Are you looking for modern day charm in a great location? Look no further! 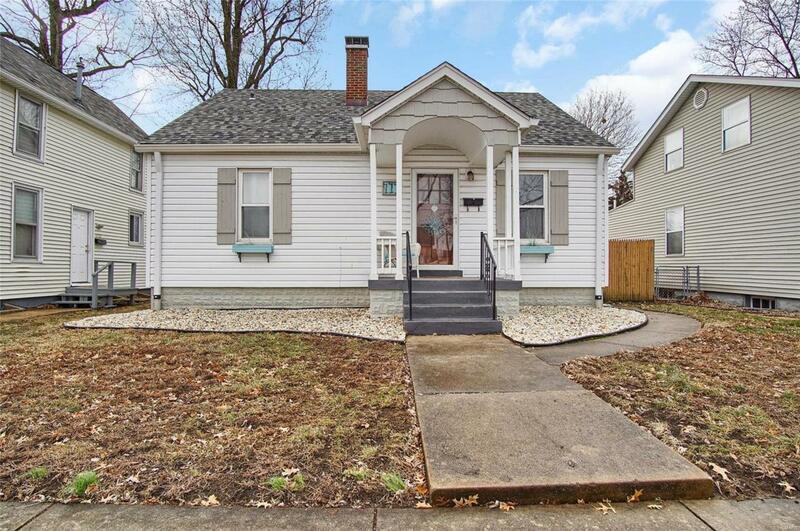 Move in ready, 3 bedroom, 2 bathroom home w/ a fenced in back yard in downtown O'Fallon is ready for a new owner! There's so much to fall in love with here. 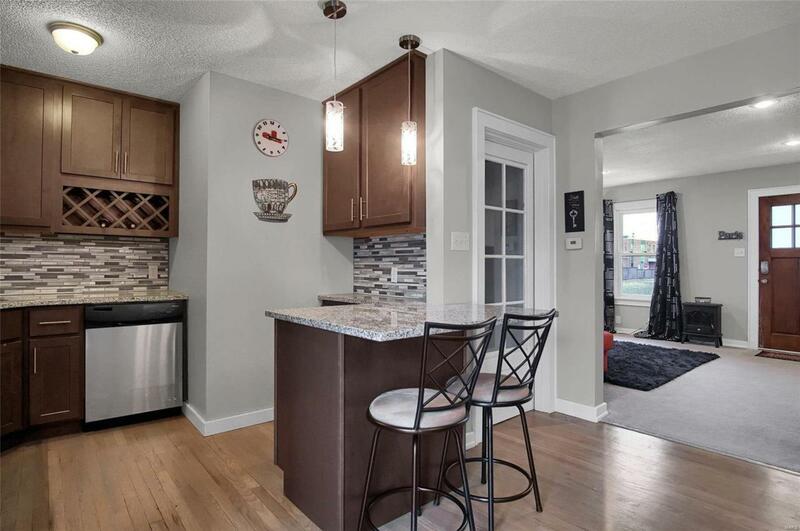 The kitchen has been updated with gorgeous cabinets, granite counter tops and stainless steel appliances. Upstairs you will find two large bedrooms and a gorgeous bathroom with a tiled shower (which has a built in blue-tooth speaker). 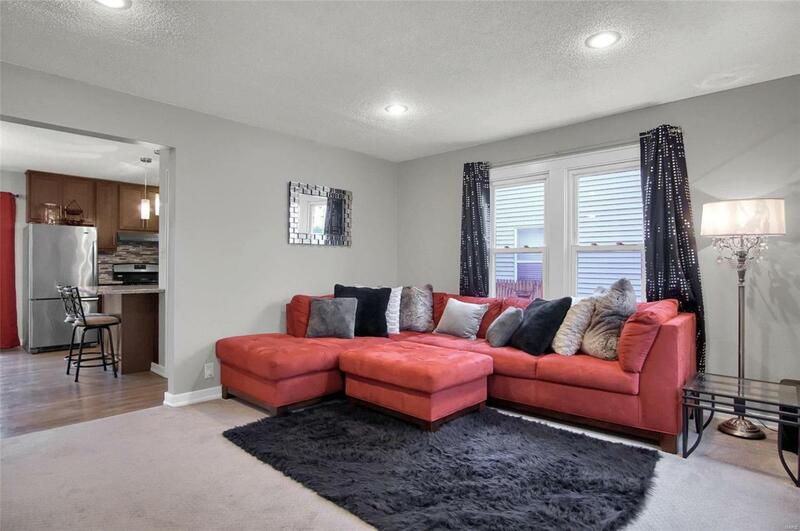 You will love the family/rec room downstairs along with another bathroom, a third bedroom and large storage closets. The fenced-in back yard is a great outdoor space for relaxing or entertaining. This back yard has a patio, storage shed, a detached garage and additional off street parking. 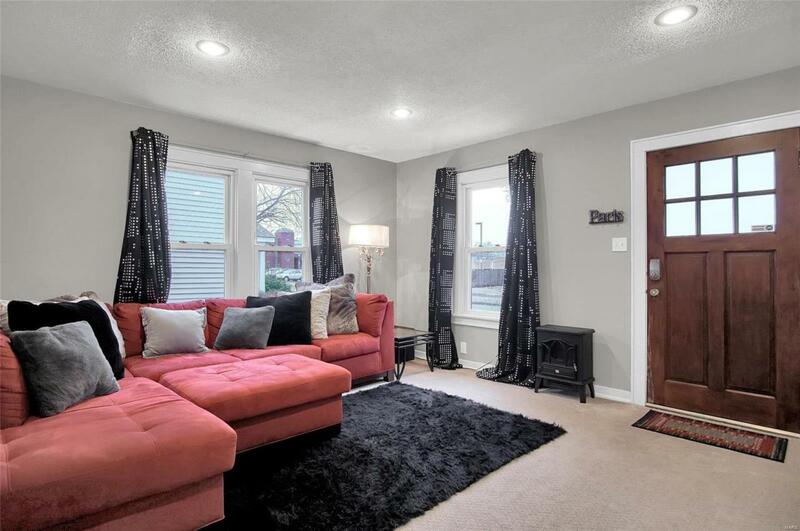 In the heart of O'Fallon, you are close to restaurants, shopping and interstate access, the location can not be beat! (Roof-2016, Gutters-2018, A/C unit-2017). Call you favorite agent for a private showing today!